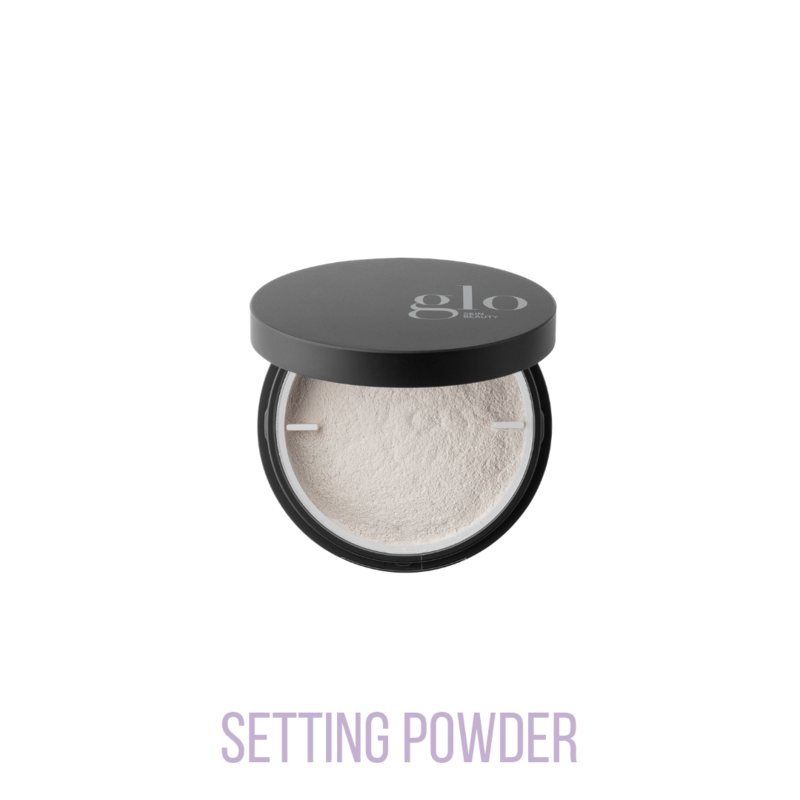 A luxurious loose powder to set foundation and blur fine lines and imperfections for a luminous soft focus effect on the skin. Provides weightless coverage with a sheer, silky smooth finish to leave skin looking flawless. Available in Translucent.